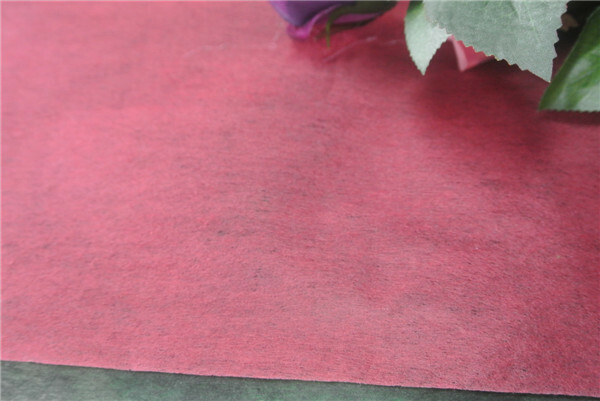 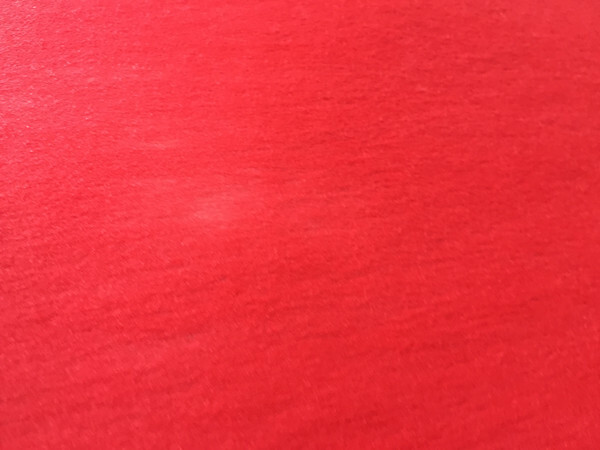 The colorful chemical bond non woven fabric is suitable for use flower wrapping, gift packed. 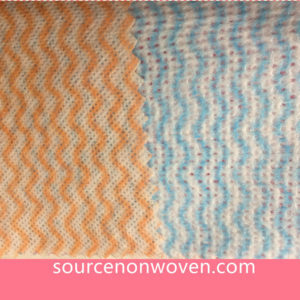 The prolific colors and the multiplicity will make your products more attractive than ever! 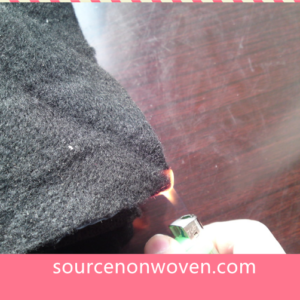 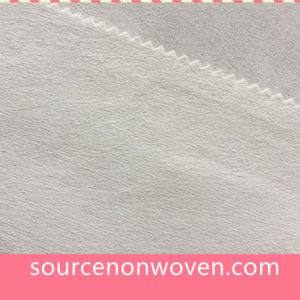 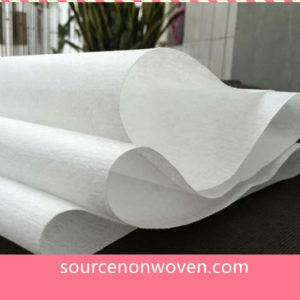 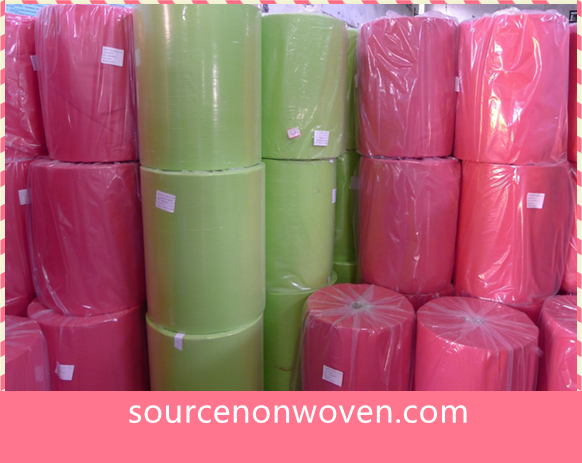 Non woven Material is also a good packing Material.Like Chemical Bonding Non woven Fabric for flower wrapping. 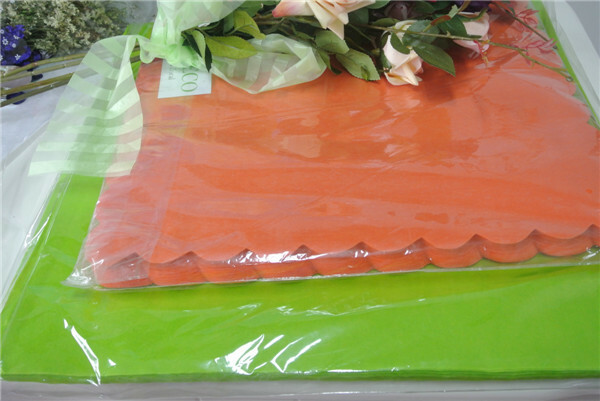 Application Gift packing,flower wrapping,wedding party decorating,cup mat,table cloth etc.